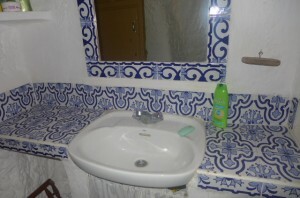 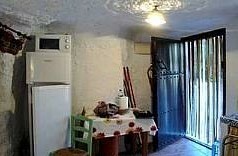 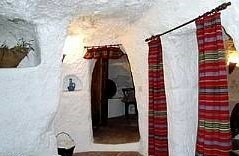 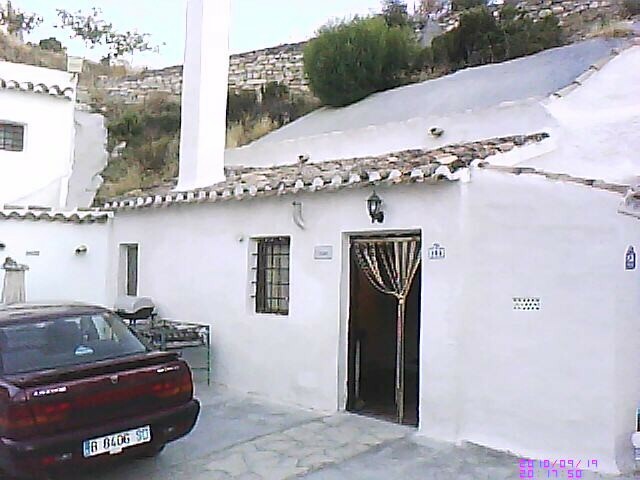 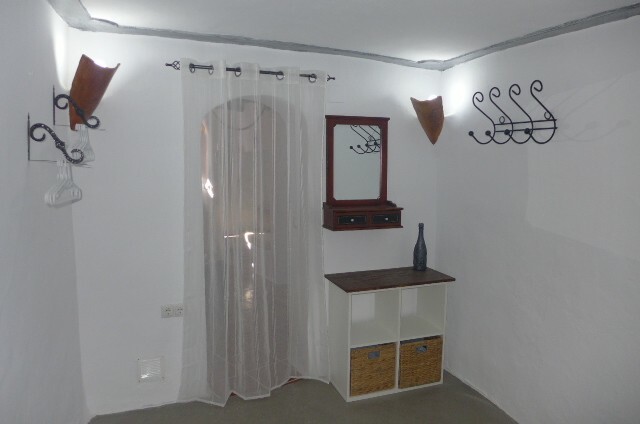 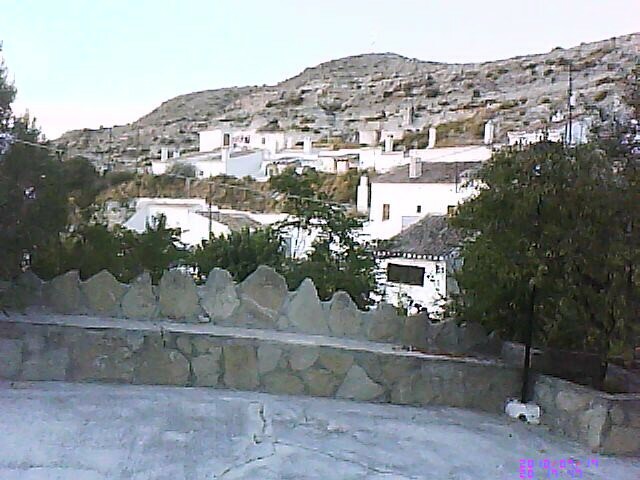 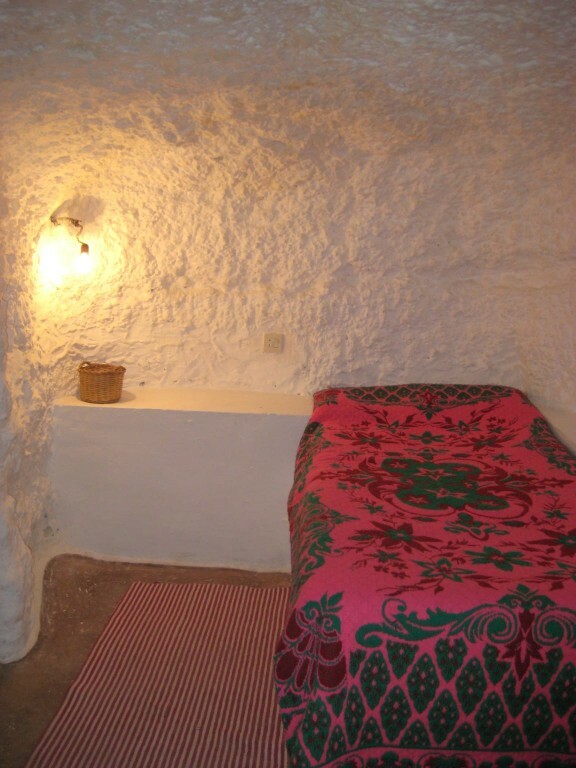 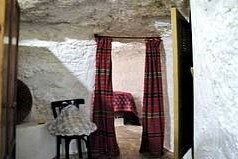 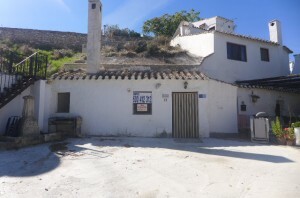 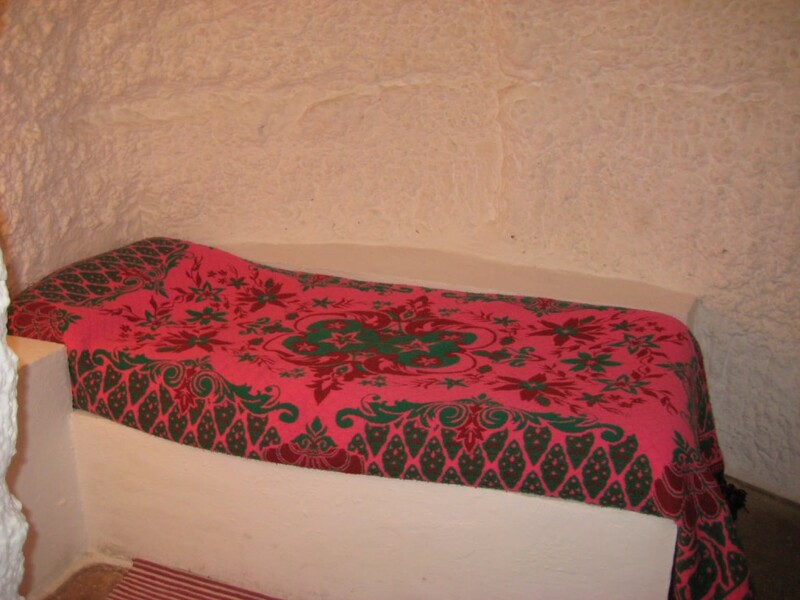 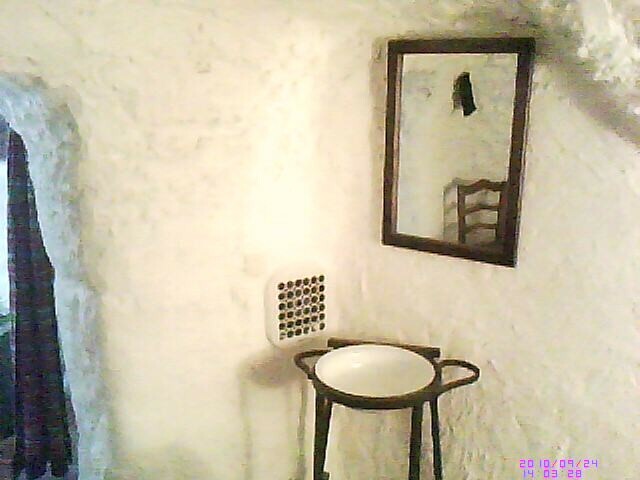 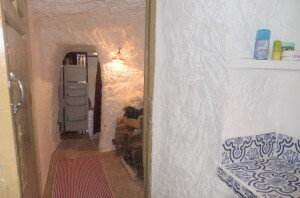 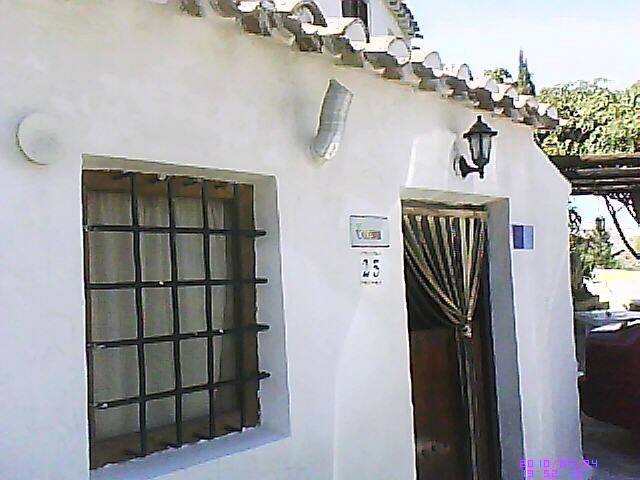 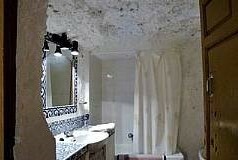 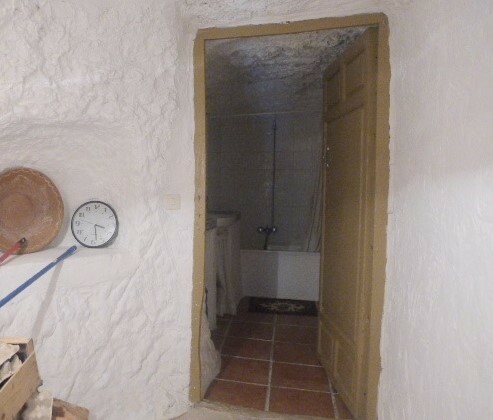 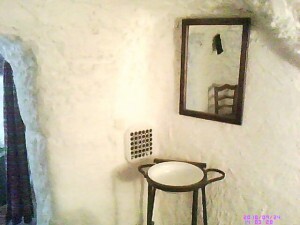 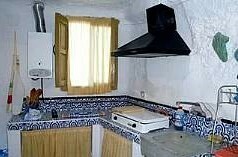 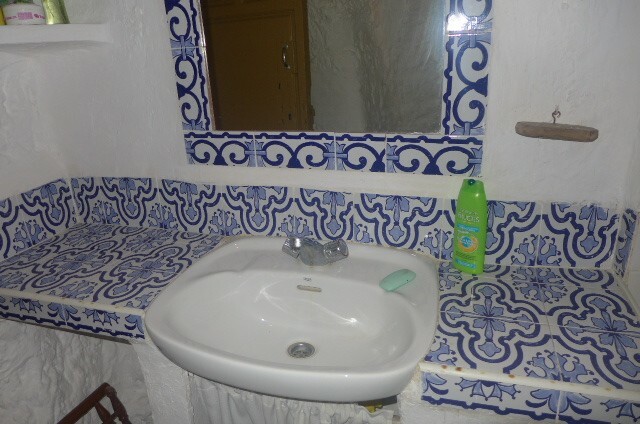 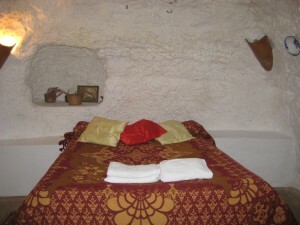 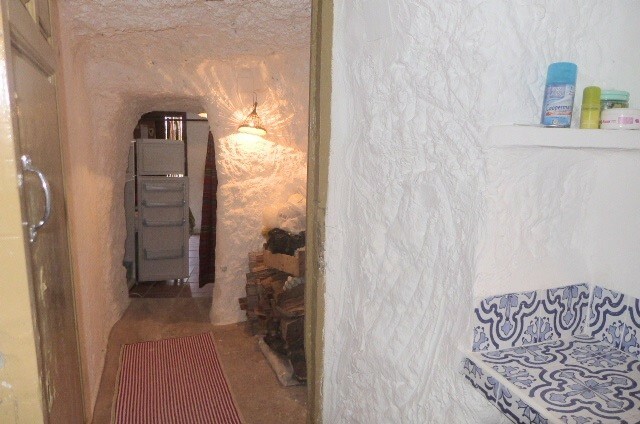 Cosy 2 bedroom cave house situated in Galera just 39,900 euros! 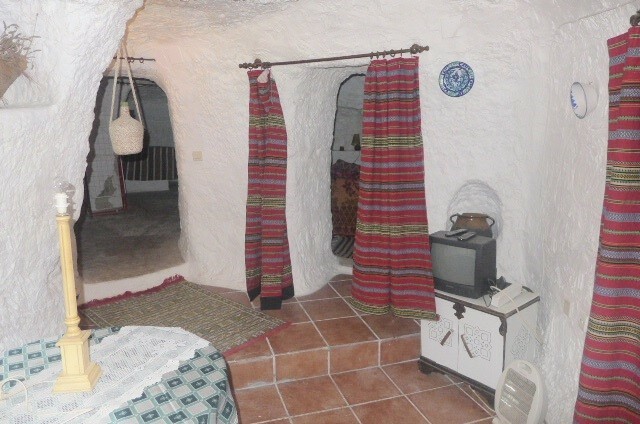 This fully reformed cave house is situated in the pretty village of Galera just 10 minutes walk away from amenities, it is ready to live in straight away, has all mains services connected and wi-fi is possible. 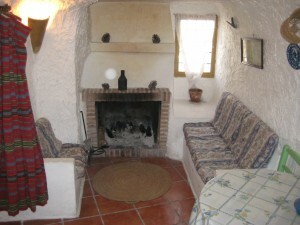 It has a kitchen, a living room with open fireplace, 2 bedrooms and a bathroom. 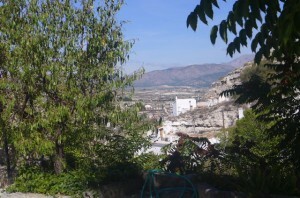 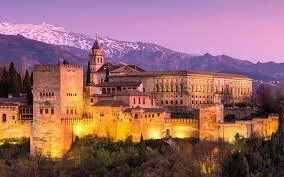 Views are spectacular across the local countryside and mountain ranges. 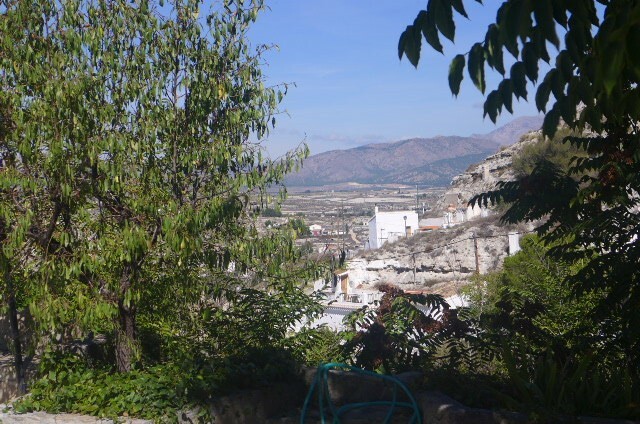 Galera is a beautiful little village which has a few small supermarkets, a chemist, a doctor's surgery, two banks, a school, boutique hotel, various bars and restaurants, a weekly market and swimming pool open during the summer months. 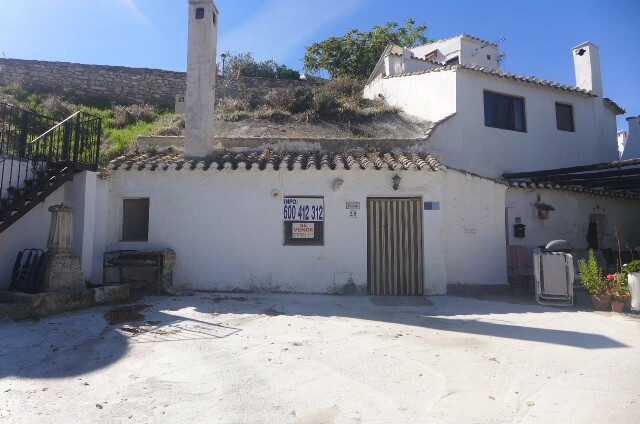 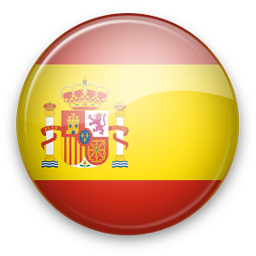 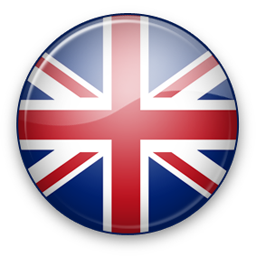 Galera is situated approximately 1h30 drive away from Granada airport and roughly 1h30 drive away from the coast and there are various beach areas at Lake Negratin in Freila which is approximately 45 minutes drive (60km).